The New York Metropolitan Transportation Authority has gotten more than its share of bad press recently, and here’s more, in bus form. A lawyer alleges the state agency is purposefully covering up bus collisions by sending in “mobile crash squads” that don’t investigate wrecks, but rather conceal evidence. 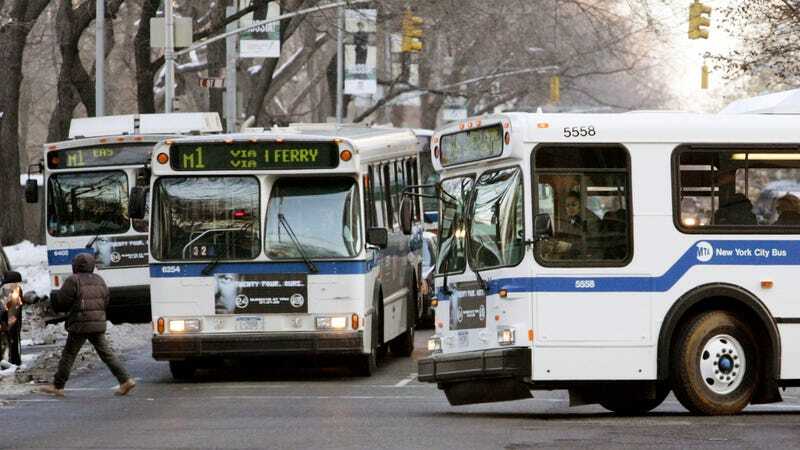 When rider Manuel Reyes was hit and injured because of “100 percent negligence” from a bus driver in 2007, MTA supervisors and investigators rushed to the scene before ambulances arrived, Reyes’s attorney Michael Gunzburg told The New York Post. - No MTA photos showed where the bus stopped after the crash. Reyes testified it careened across two southbound lanes. But an MTA diagram suggests it stayed in the northbound lanes, and photos show it in different spots. “They moved the bus,” Gunzburg said. - MTA investigators took statements from all or most of 14 bus passengers, including five at the hospital, but produced only Reyes’ statement. - Santiago testified a colleague downloaded a “black box”-like device, which records the bus’ speed and braking, but that information wasn’t provided. Gunzburg did not respond to Jalopnik’s request for additional comment. The MTA bus driver, Victor Santiago, reportedly ran a red light and crashed into a car while hitting the breaks, though he testified last week the light was green, according to the Post. MTA lawyer Manuel Reynoso denied the “conspiracy” to hide or skew the evidence, claiming all reports and photos were turned over. 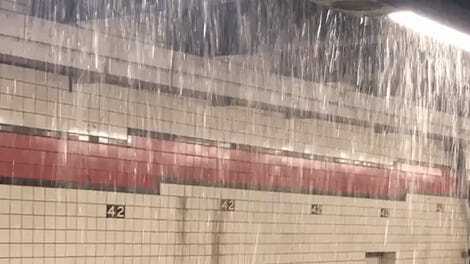 A representative from the MTA has not yet responded to a request for comment, but the story will be updated when they do.